1. 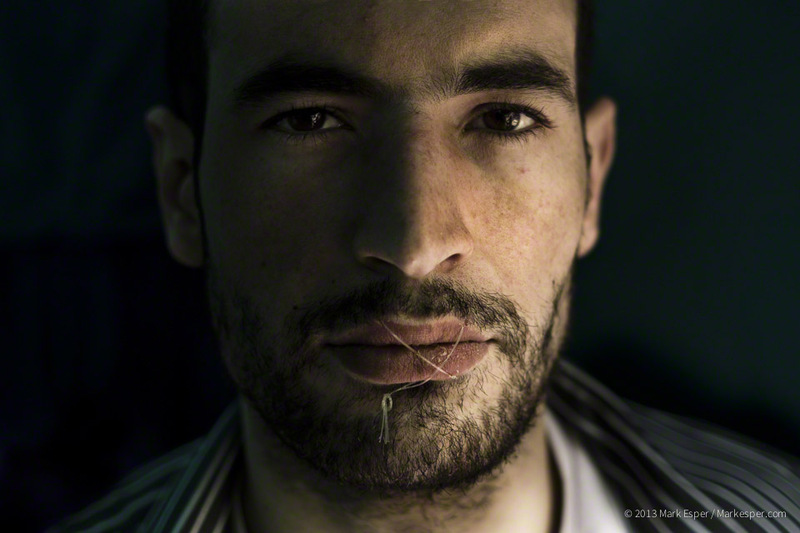 Iranian hunger striker Kiarash Bahari, 27, his lips sewn up to prevent eating. 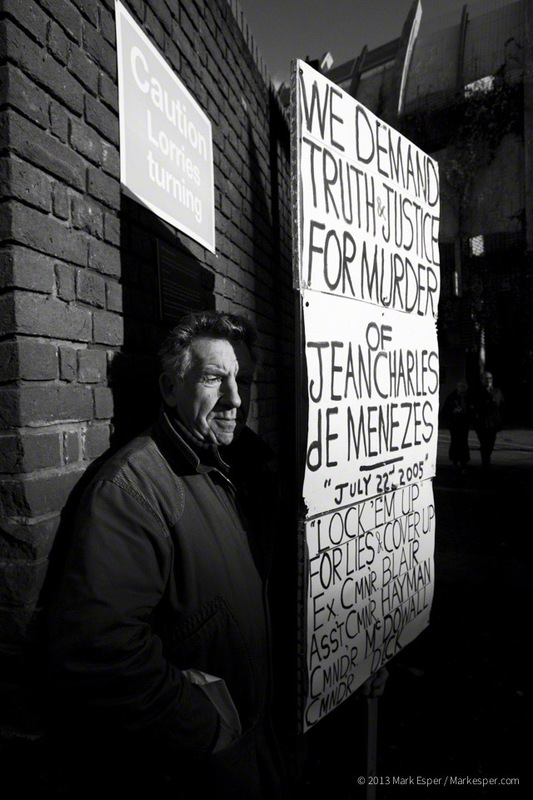 (For more photos visit ‘Read My Lips‘ in the Stories section). *1, *2. 5. 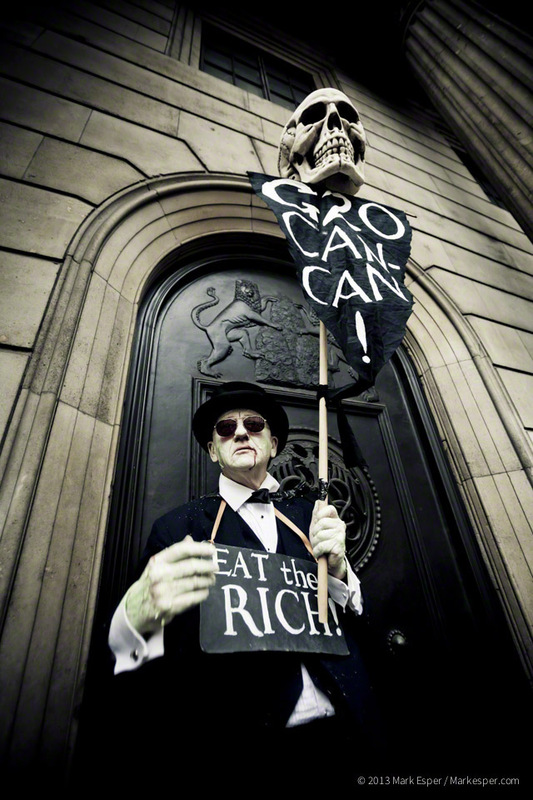 Campaigner and lecturer Chris Knight dressed a vampire outside The Bank of England. 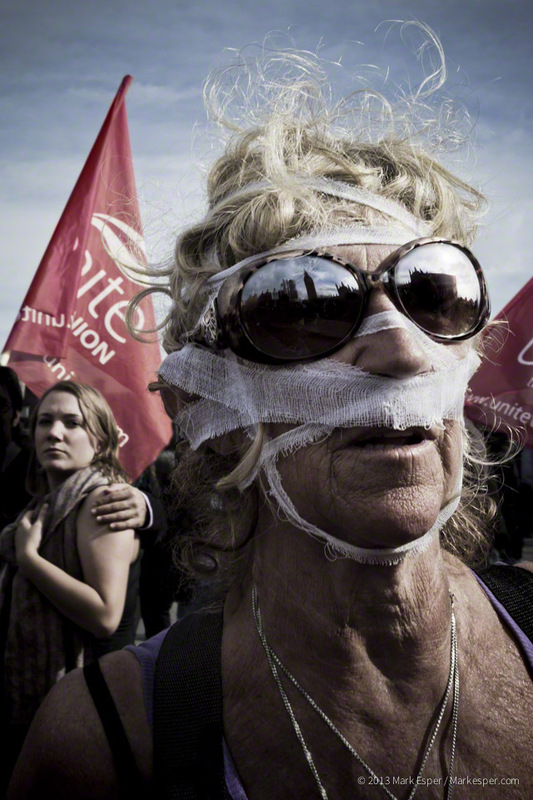 (For more photos visit ‘Occupy London‘ in the Stories section). 6. 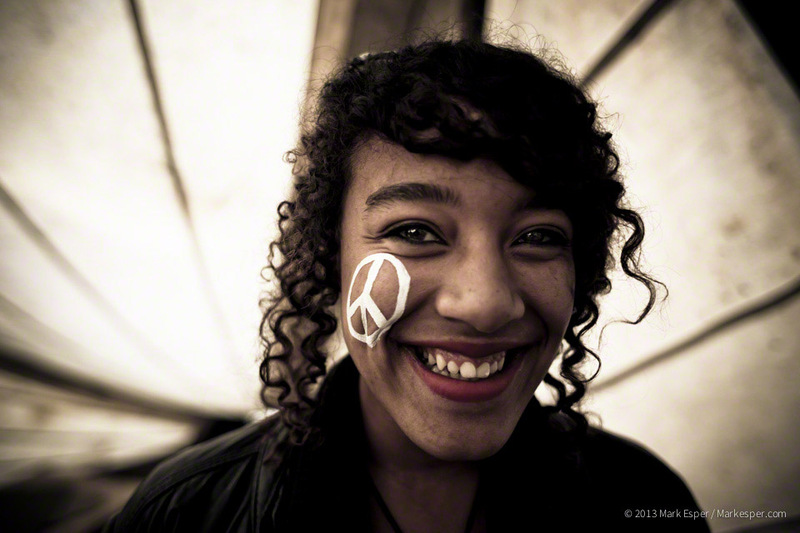 Portrait of a protester in the face-painting tent of the Occupy Amsterdam camp with a white CND (the Campaign for Nuclear Disarmament) logo. 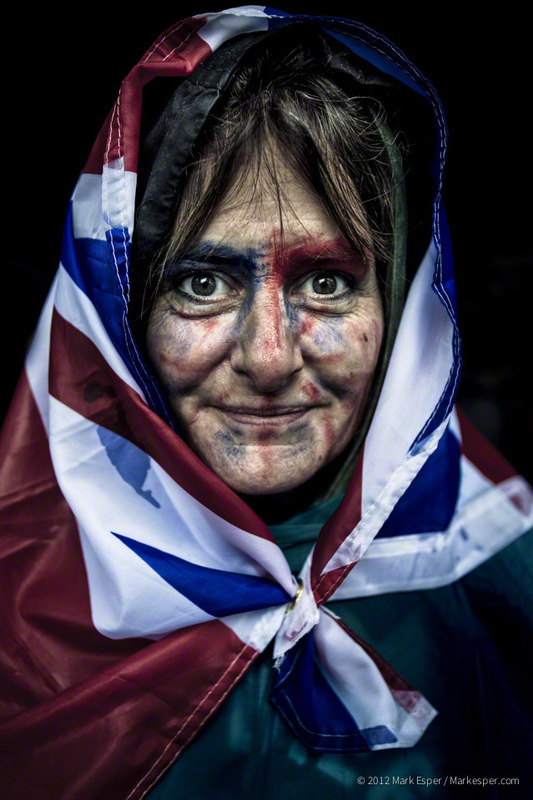 All images syndicated through Polaris Images (unless other wise indicated *).